Golden in colour, the 10 Year Old lingers in the mouth with a soft almond finish. 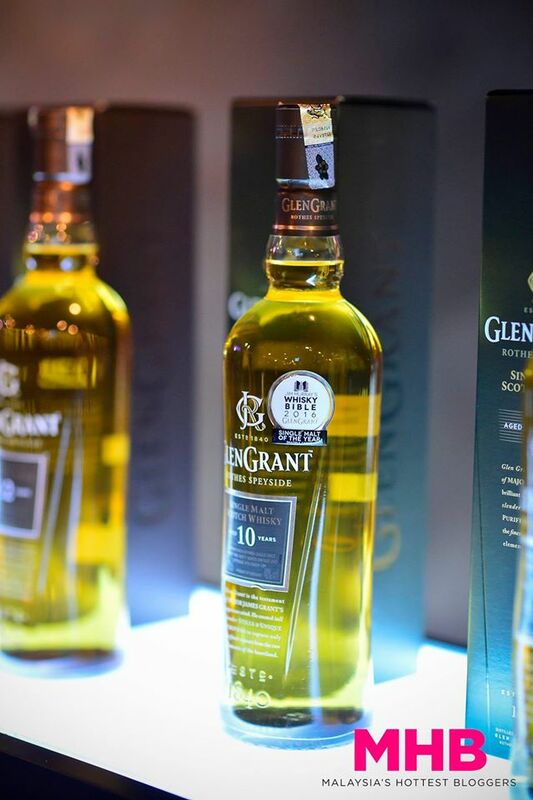 For the last four years, the 10 Year Old has won the “Best Single Malt Scotch: 10 Years and Under” category award in Jim Murray’s Whisky Bible. 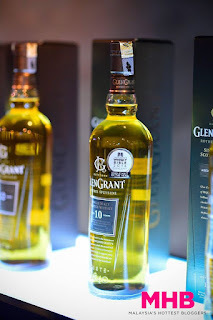 In addition to this, in 2015 the 10 Year Old also took home the guide’s top honour for single malts by winning overall Single Malt of the Year (Multiple Casks). 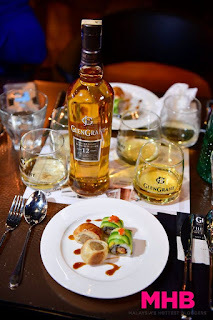 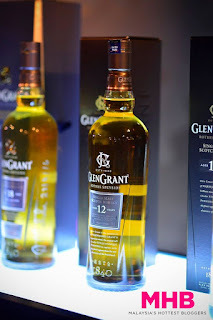 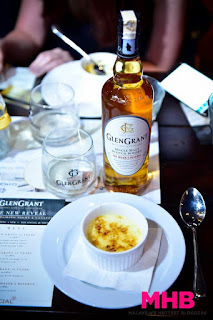 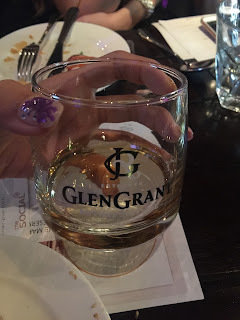 Glen Grant 12 Year Old is a remarkable single malt Scotch whisky. 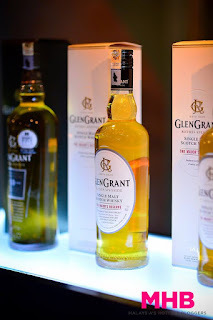 With a bright, golden colour and pleasant aromas of orchard fruit, almond and citrus, this exceptional whisky delights the palate with exquisite and delicate notes of apple pie crust and caramel, finishing with lingering fruit and subtle hints of spice. The 12 Year Old was recently awarded the IWSC GOLD 2016, Single Malt Scotch Whisky, Speyside, 12-13 Years Old. 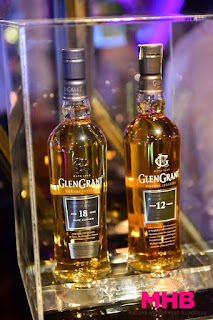 The rarest in the collection is the new Glen Grant 18 Year Old. 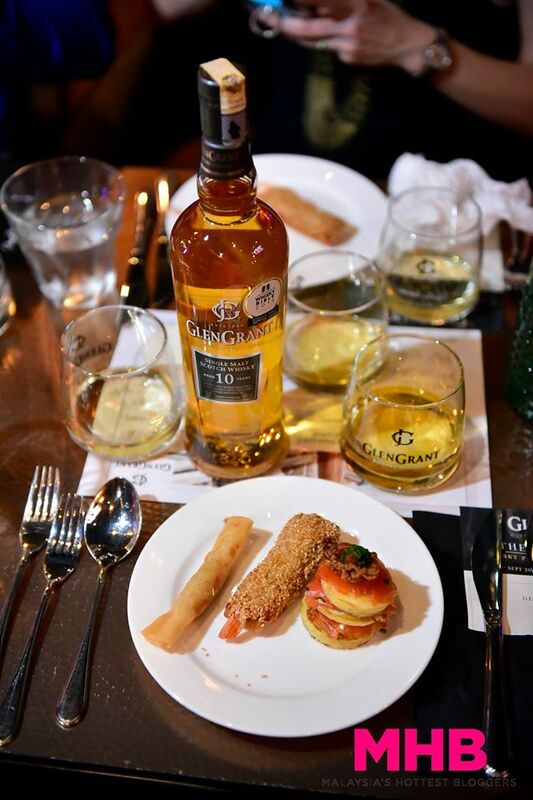 This unrivalled single malt Scotch whisky matures for at least 18 years in the highest quality, handpicked oak casts, which creates a radiant golden colour and seductive floral and oaky aroma. Deeply layered and complex, this rich and vibrant whisky delivers beautifully intricate flavours of malted caramel, vanilla, and raisins and lingers with a long, sweet and pleasantly spicy finish. 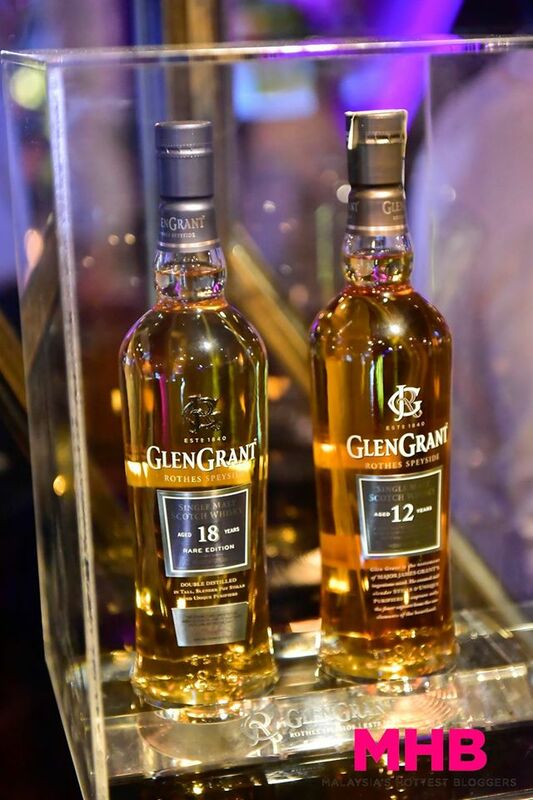 Inspired by James ‘The Major’ Grant, grandson of the founder, is the lightest of the Glen Grant range. 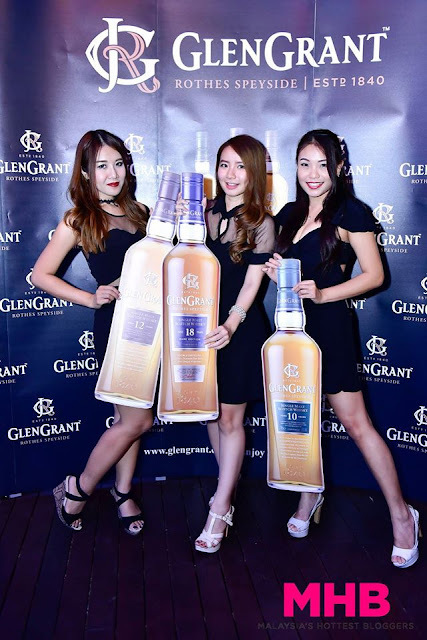 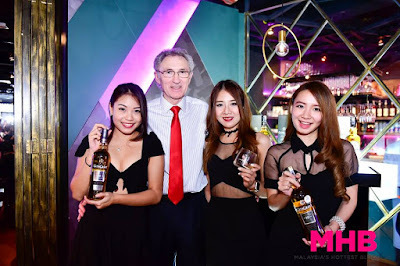 It is an easy drinking single malt Scotch whisky which is creamy and fruity on the palate with a slightly dry, nutty finish.